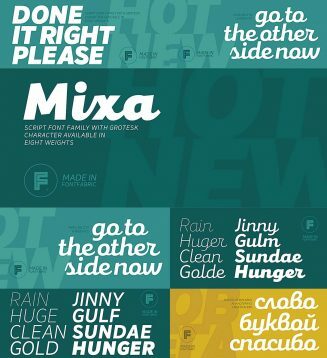 Introducing neo-grotesque Sans Serif mixed with the classical handwritten script in slanted geometric shapes – Mixa with cyrillic typeface. Free for download. 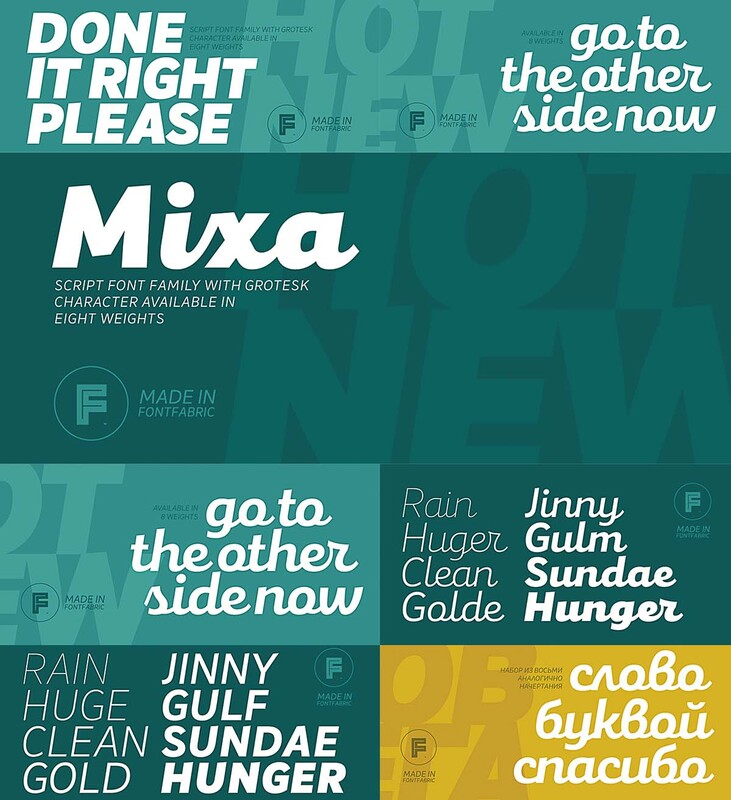 Tags: brush, cyrillic font, sans serif, script, thin line, typeface.